The heroes in Bollywood have become increasingly secretive about their loves lives. Even though the tabloids are going gaga about their personal lives, these heroes maintain a strict silence about their personal lives during interviews. Here are the linkups that our heroes have not opened up about till date inspite of film journalists constantly pestering them about it. Varun Dhawan Linked with Natasha Dalal : The Dishoom hottie smiles when asked about Natasha Dalal. 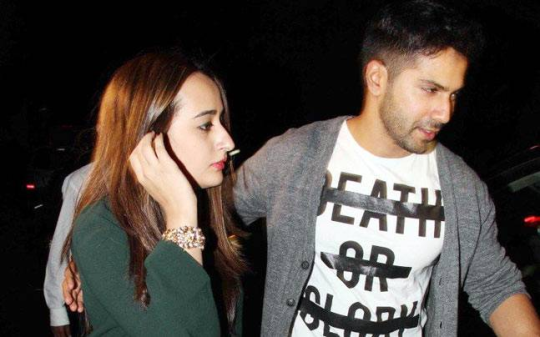 They have even been snapped together but the only thing Varun says about her is that he trusts her a lot. Is that all there is to it? Arjun Kapoor Linked with Jacqueline Fernandez : Arjun Kapoor makes it a point to say that he is single and ready to mingle. Tabloids reported about his special interest in Jacqueline but while she laughed it off, he would actually get annoyed when questioned. 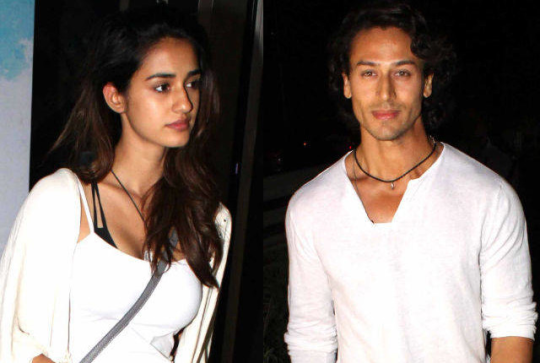 Tiger Shroff Linked with Disha Patani : He has been spotted with alleged girlfriend Disha Patani several times but doesn’t mention a word about her. He turns all coy even if you mention the word ‘dating’. 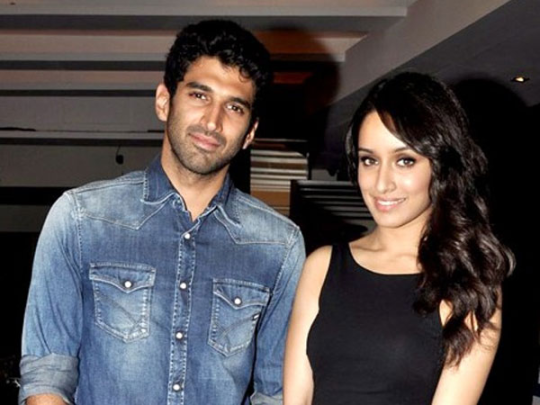 Aditya Roy Kapur Linked with Shraddha Kapoor : He has forever been linked with Shraddha Kapoor but ask him about it and there will be a deafening silence. Apparently the two dated, broke up and are now dating again. Phew! Siddharth Malhotra Linked with Alia Bhatt : Even though the two are thick and are seen in most parties together, there is a mystery that shrouds the relationship. Are they or they not, is a question that has baffled their fans for far too long.